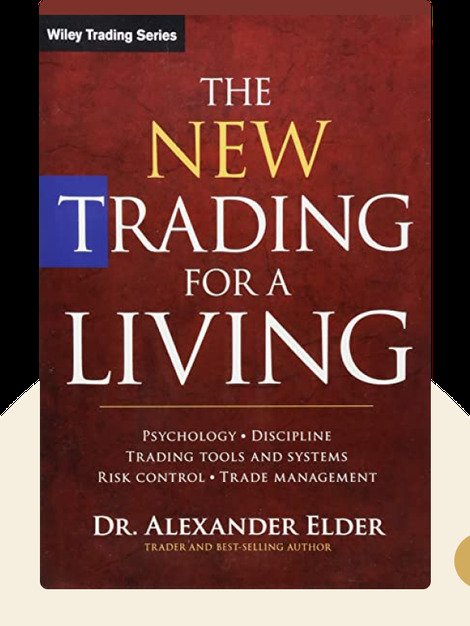 The New Trading for a Living (2014) is your complete guide to getting started in trading. These blinks provide a detailed overview of a range of trading methods that will allow you to approach the market with minimum risk. Alexander Elder, M.D., was born in Russia and grew up in Estonia. He entered medical school at age 16 and, at 23, was granted political asylum in the United States. He worked as a psychiatrist in New York City, an experience that gave him unique insights into the psychology of trading. Today, he is a professional trader and trading teacher. His other trading books include Come Into My Trading Room and Sell & Sell Short. 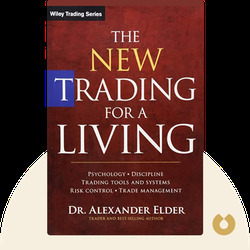 [Alexander Elder: The New Trading for a Living] copyright , John Wiley & Sons [Inc. or Ltd. as applicable] Used by permission of John Wiley & Sons [Inc. or Ltd. as applicable] and shall not be made available to any unauthorized third parties.